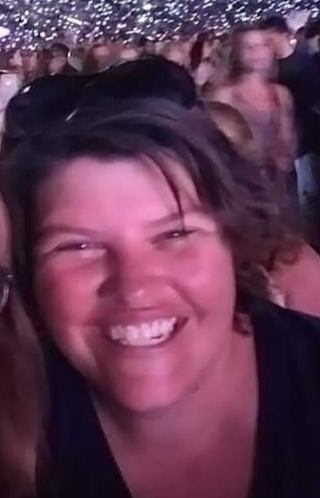 Jennifer Nicole Johnston, 33, passed away after a sudden illness on August 30, 2018. Jennifer was born in Akron and graduated from Lake High School and Stark State University. Prior to her illness, Jennifer enjoyed working at All Around Children in Stow as a teacher. Jennifer was also active as a Girl Scout Leader and enjoyed being with her daughter and all her activities. Preceded in death by her father Larry Johnston; She is survived by her daughter Mariah Amos; mother Cynthia Johnston; grandparents Paul and Maxine Lepley; brother Michael Jernigan; boyfriend Dennis Amos; and one aunt, one uncle, numerous cousins and many friends. Jennifer’s Funeral Service will be held at 1:00 P.M. on Thursday, September 6, 2018 at the SILVA-HOSTETLER FUNERAL HOME, 1199 Wooster Rd. West, Barberton. Entombment at Greenlawn Memorial Park. Calling Hours Wednesday from 6-9 P.M. at the funeral home.